2009 PRE Filly by the imported PRE Maipe Stallion, Competidor XIII (Jackass Mountain Ranch), out of our Revised PRE mare, Barossa FCF. 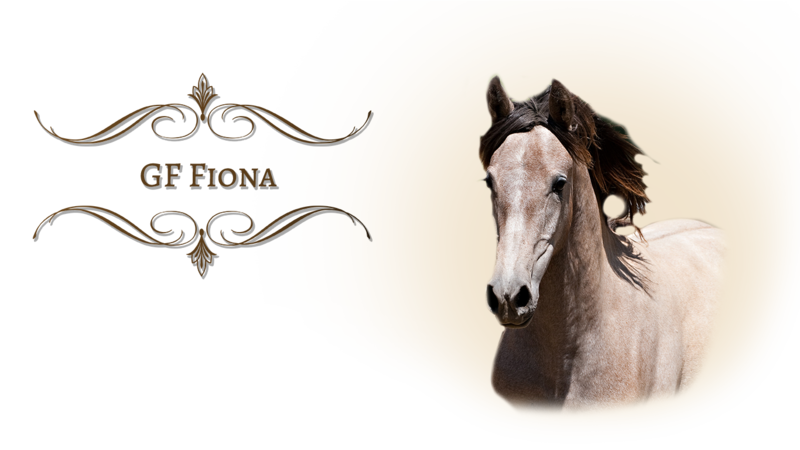 Fiona is a lovely picture of both her sire and dam. 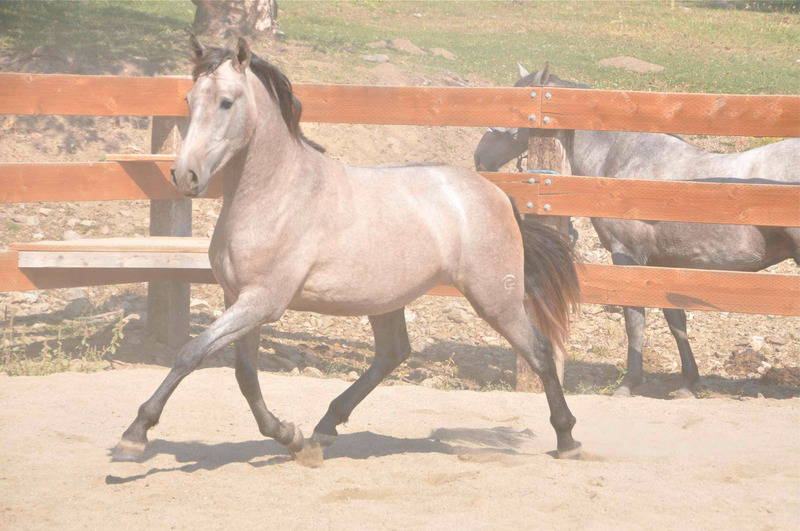 She is a beautiful mover with wonderful suspension that allows a fluidness in her movement that is exceptional. She has great bone and muscle mass. Her conformation indicates that she will be very tall and elegant. She has a wonderful, powerful presence about her. Fiona has an engaging, sweet personality that makes her fun and relatively easy to work with. She has a bright and curious mind, and is sensitive and tuned in to the world around her. She has been quick to learn the things we have introduced so far, and we think she will prove to be a great student going forward. We are very excited about her future in and out of the show ring.